Relax and don’t worry about opening your pool! Our swimming pool opening service includes pool safety cover removal and repair, spring assembly of filter equipment, shock chemicals and heater start-up and repair. 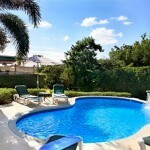 We’ll even clean your pool deck and set out your furniture. 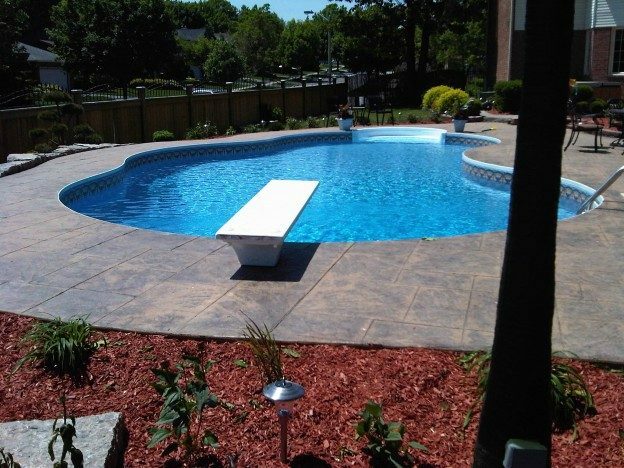 Your swimming pool opening service can be customized to fit your exact needs, so by the time we leave, your backyard will be ready for summer fun!